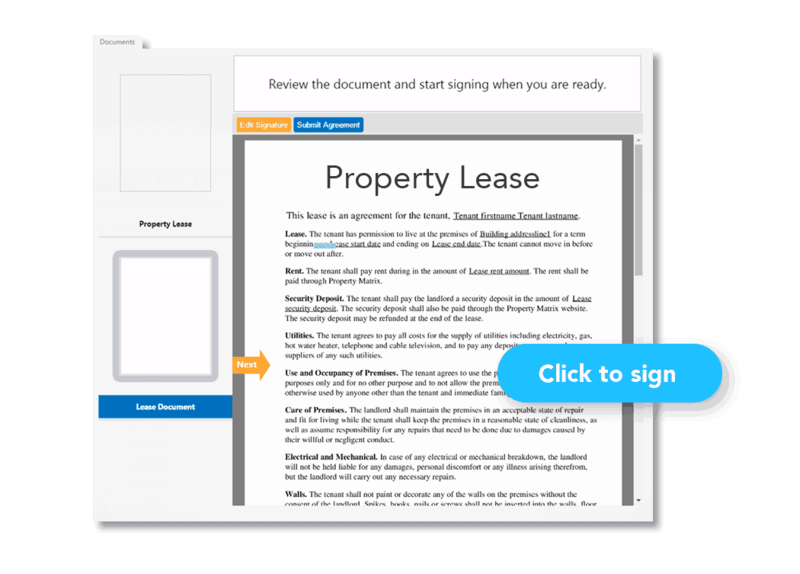 Tenants, owners, and vendors can sign documents directly within Property Matrix. Property Matrix makes it easy for you to send contracts and agreements for signatures, obtain the necessary signatures, and store those documents so they’re easy to find later. With Property Matrix, it’s easy to quickly find any signed document because every document is stored in the tenant’s profile for future retrieval. Signed documents are also available in the Communications Hub, so you can see who signed it, when it was signed, and any communications with your staff about the document. You can save time and money by eliminating third-party products for uploading contracts and obtaining signatures because Property Matrix handles everything for you. Have tenants sign documents, sign for receipt of letters, and more. Create an automatic action so required documents are sent when new tenants move in. Set up an automatic action so you know when a document you sent has been signed. Upload your own PDF documents or use the built-in word processor to create any document you need to have signed. 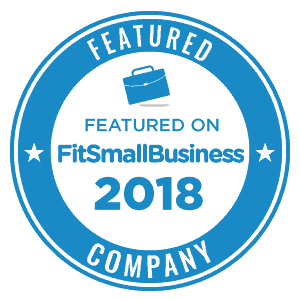 Use custom fields to include specific unit or tenant information you need to capture such as number of pets. Prefill information from any part of the Property Matrix system to quickly create unit, tenant, or vendor-specific agreements.